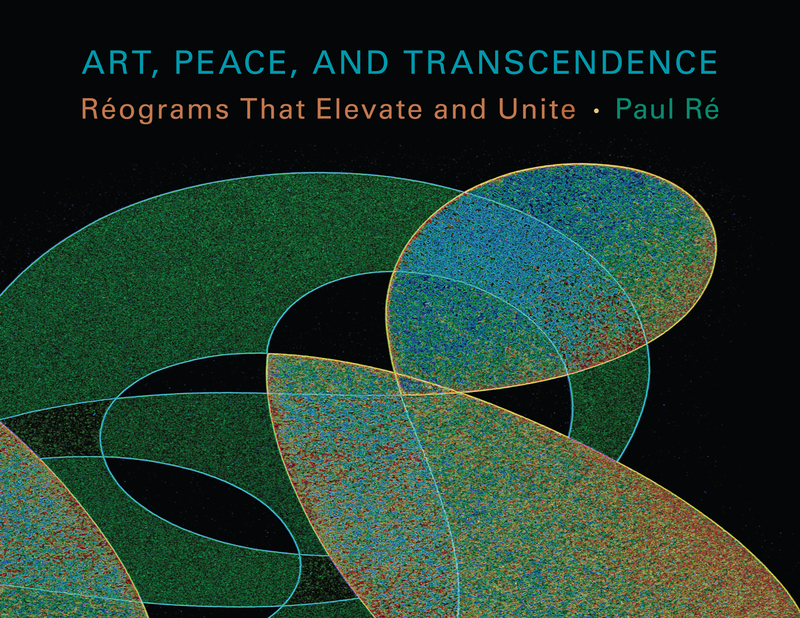 American artist Paul Ré invites us to join him on his journey for harmony, wisdom, and inner joy with Art, Peace, and Transcendence. His hybrid hand-digital prints, Réograms, are a unique art form very different from the Rayograms made in the twentieth century by the American surrealist Man Ray. Ré’s digital prints are computer manipulations of the drawings, paintings, and sculptures he has created over his forty-year career—the transformations may be mild or dramatic, each manually massaged into a harmonious whole. Commentary by the artist, drawing from his background in physics, philosophy, and the practice of yoga and meditation, accompanies the fifty-eight full-page plates, placing each piece in its historical context. Bridging the lines of art and science, Ré takes us on a discovery of our oneness with the whole of the universe and the source from which it emerged. Paul Ré, a Caltech alumnus, has been acclaimed as “a virtuoso of the pencil” for his art of “quiet greatness and noble simplicity.” His artwork has been shown in twenty-two solo exhibits in thirteen states, including the traveling exhibition Touchable Art for the Blind and Sighted. He is the founder of the Paul Bartlett Ré Peace Prize, administered by the University of New Mexico Foundation, and author of The Dance of the Pencil: Serene Art by Paul Ré.